Isabelle Huppert, Jean-Louis Trintignant, Mathieu Kassovitz et al. 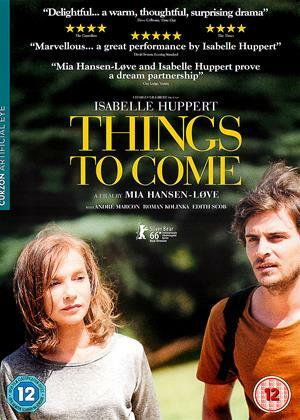 When her mother falls ill under mysterious circumstances, young Eve (Fantine Harduin) is sent to live with her estranged father's wealthy relatives in Calais. But trouble is brewing, as a series of intergenerational back-stabbings threaten to tear the family apart. Meanwhile, distracted by infidelities and betrayals, they fail to notice that their new arrival has a sinister secret of her own. (7) of (9) members found this review helpful. 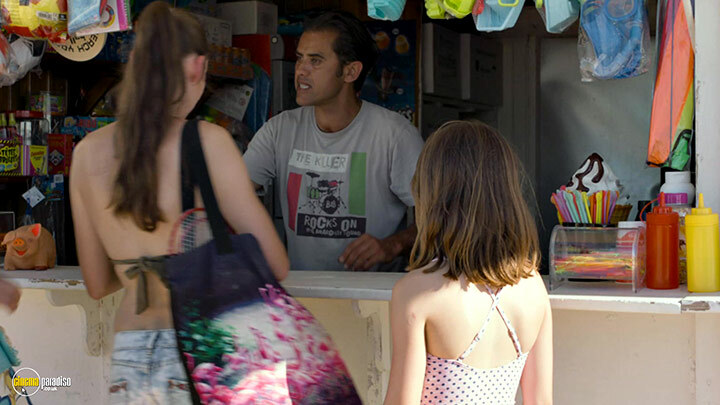 The great charm of French films is they often start slowly, building up an intimate and innocent picture of the characters and their daily lives and then the plot emerges organically out of this and everything becomes apparent. This film nearly does it, but not quite, and dwells on some long tedious scenes that don't seem to have anything to do with the film. There were too many "what's that all about?" comments from us throughout the film. For instance there's a scene of the Grandfather travelling along a pavement, alone in his powered wheelchair, and filmed from across a busy road with only the sound of the traffic going by. It goes on, and on, and on, before he eventually stops and has a lengthy conversation (which is unheard) with some immigrants. Just one those scenes which appear baffling and unconnected. There's lots like this, and Toby Jones acts his character well, but he hasn't got much to go on as we never really find out who his character is and what his role is. The only worthwhile scene in the film is the touching conversation between 13 year old Eve and her grandfather in his study, lots emerge here and there is a superb understanding develops between the two. By the end of the film, a slight understanding of the characters of this dysfunctional family is emerging, but only in small hints, and not enough to fill out a storyline. Then it ends. If the film could be shortened (there's enough slow stuff that can be jettisoned) then this would make and excellent episode one of a series that could then go on to develop the roles of the characters such as the son with a chip on his shoulder, and then more on young Eve. There is an affair going on between Eve's father and Claire that really didn't get much coverage and could be enlarged upon. Some advice: Fast Forward through the opening credits as they are interrupted with five long, and I mean long, scenes shot from a mobile phone. A girl in the bathroom brushing her teeth and then brushing her hair, and then gargling. Then a hamster in a cage for a long time (well it felt long), then someone sitting by a computer desk. They are incredibly annoying and don't do anything for the film. Slower than wood and nowhere near as useful. We gave up on this tedious drivel way before the end, or even the middle, maybe it has a super finale we will never know or care, a complete waste of acting talent. We did watch this until the end but kind of wished we hadn't. It never really went anywhere. Beautiful and boring in equal measure! Too many plot twists that the director failed to gather satisfactory and keep the cohesion of what ever the story line was meant to be! 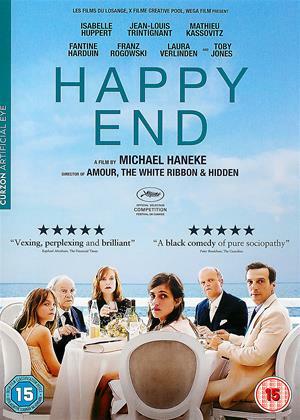 Have to agree with most other reviewers that Happy End is a potentially good story spoilt by self indulgent directing. Had to stop film after 30 mins and look it up on Wikipedia to find out what was happening. Like so many modern French films we have the entrails of family life dissected a storyline nothing like the French we know. PS if you watch the extras you can see Isabelle Huppert smile at least twice. Yet ANOTHER boring movie with a convoluted storyline that, in the end, said nothing. I want my money back! No, seriously. 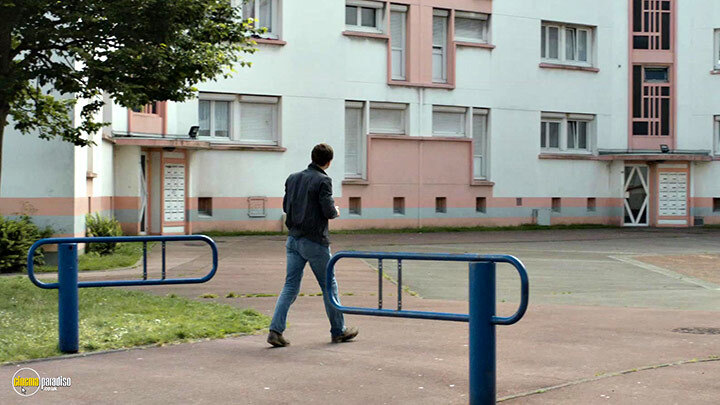 What has happened to French movies? I used to love watching their interesting characters and thoughtful plots, but now it’s disappointment all round. 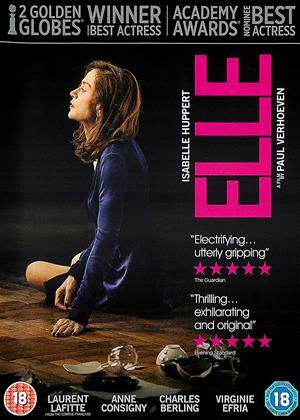 Isabelle Huppert is either a very boring actress, or just likes playing boring parts, as this is the third film I’ve watched with her as the lead character that has sent me to sleep. 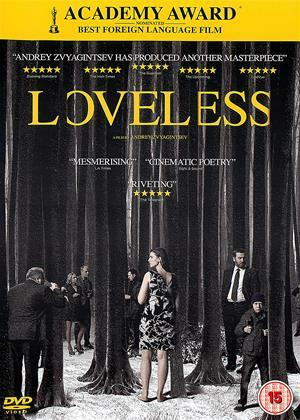 This is a fantastic movie by one of the most interesting directors there is. This is a crucial scene! Miss it and you will no be able to understand the main character and the story in general. 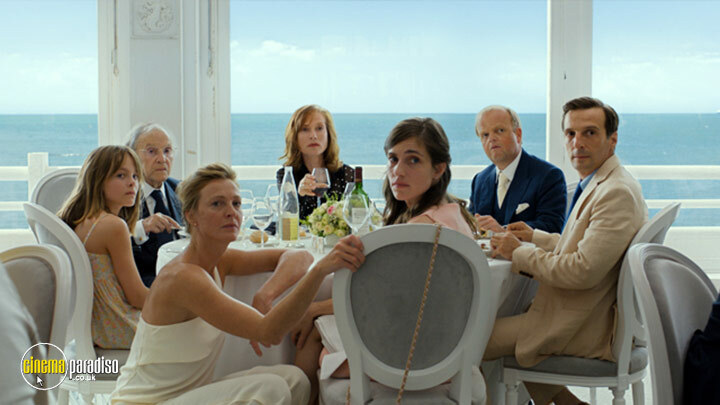 seemingly dysfunctionaly structured yet strangely balanced and engaging drama on a wealthy privileged yet grounded french extended family . no star studded parts but overall many characters with strong performances,. 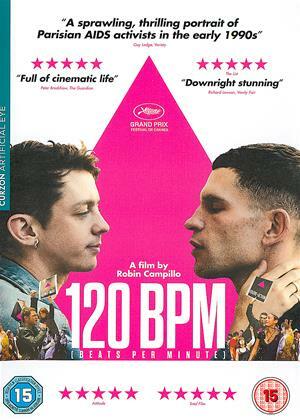 As tedious as usual, camera trained on some distant point for ages, characters unsympathetic, storyline unfathomable, film-making self-indulgent and apparently carried out to please the film-maker rather than the viewer. It certainly didn't please me, yet I kept on watching. Was I bored into submission?? 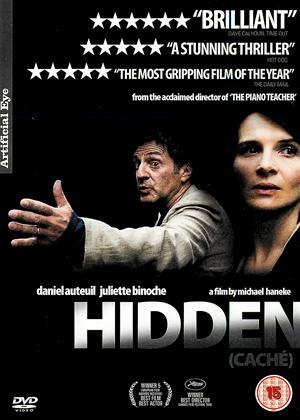 Missing one star as this film is not quite up to the superb standard that Haneke has set with his last 5 films, but it is still a wickedly good tale brilliantly told. It is something of a jigsaw film, with the various pieces coming closer and closer together as the narrative unfolds. Hanke eases through the gears towards a darkly comic finale, leaving us exactly where the main characters are: poised between tragedy and humane comedy. The film starts with each character, unintroduced and separate. It takes a while but eventually it becomes clear who belongs where and what the relationship is. And thats it. That is all. Nothing much more. Nada. "It is almost a genre movie. 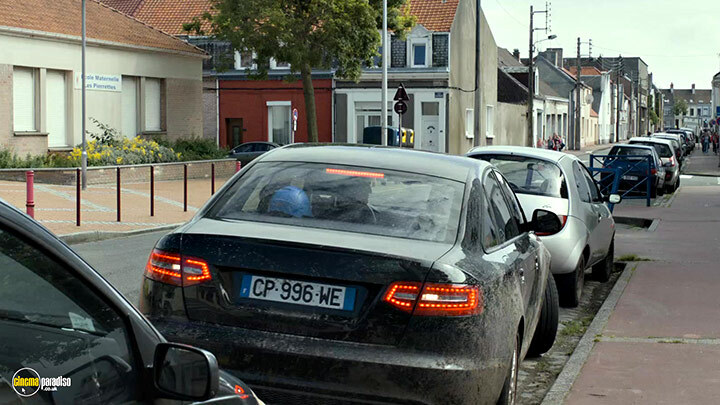 But the genre is that of Haneke’s own invention. It is unmistakably his work, presented with his usual masterly compositional flair, a mosaic of horror, filmed by cinematographer Christian Berger in crystal-clear light, often with icily detached long-shot camera positions." He thinks that watching someone in their wheelchair go along a road for a minute and then have a conversation in the distance for another minute that you can't hear because the camera and microphone are too far away, is "masterly compositional flair".